More and more organizations are relying on grant money from the government and foundations but many of you don’t have the funds to employ an expert for grant services & technical writing. Also, it can mean the loss of your funding if these grants are not managed properly! Below are a couple of ways we can help. 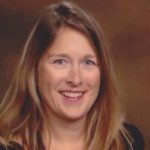 Margaret Ring has over 20 years of experience working for government and nonprofit agencies providing grant writing and evaluation, program training and management services. Having worked for both the government and nonprofits, she is skilled in both sides of the grant proposal process: developing request for proposals and writing grant applications. Having reviewed and rated many grant applications and developed scoring sheets, she has insight into what funders are seeking in proposals. Margaret holds a master’s degree in both Social Work and Human Development & Family Studies. Her background includes the fields of child welfare, domestic violence, substance abuse, mental health, public health and early childhood education. She also has written grants for tribal governments and written technical manuals for social service agencies. In addition, her broad experience gives her an understanding of the needs of the government and social service agencies. You can reach her at mring@1stchoiceadvisors.com or 888-441-5830. Cost principles, administrative requirements and audit requirements vary based on entity type (i.e. NGOs, government, education). 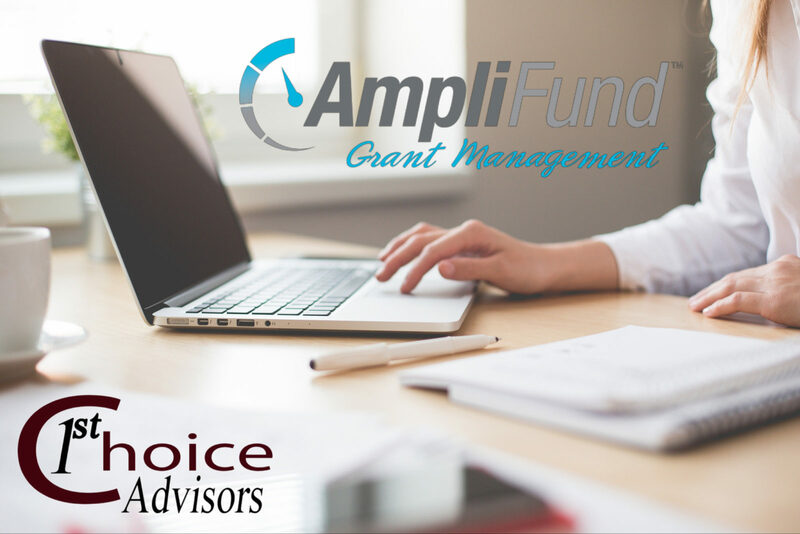 As a result, AmpliFund Grant Management complies with all federal grant standards, as published by the Office of Management and Budget (OMB), across sectors. Built with flexibility and functionality in mind, it can also easily be adapted to coincide with differing internal processes and external reporting requirements, making it a winning solution for all. To see an AmpliFund video, key product details and schedule a demo click here!